Family-friendly attractions and activities are the heart and soul of Kure Beach. For a small beach town, visitors can find big-time attractions and activities, like an aquarium with touch tanks, an albino alligator and two-story, 235,000-gallon display saltwater tank with daily dive shows. History enthusiasts can learn and explore the site of the largest land-sea battle during the war between the states at Fort Fisher State Historic Site. 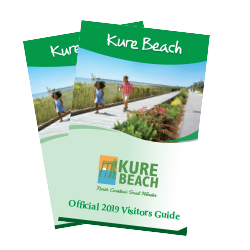 Leave the tech gadgets at home and enjoy all there is to do at Kure Beach with family and friends. Visit two of the state’s largest attractions, the North Carolina Aquarium at Fort Fisher and Fort Fisher State Historic Site and Museum, for programs that teach and entertain. 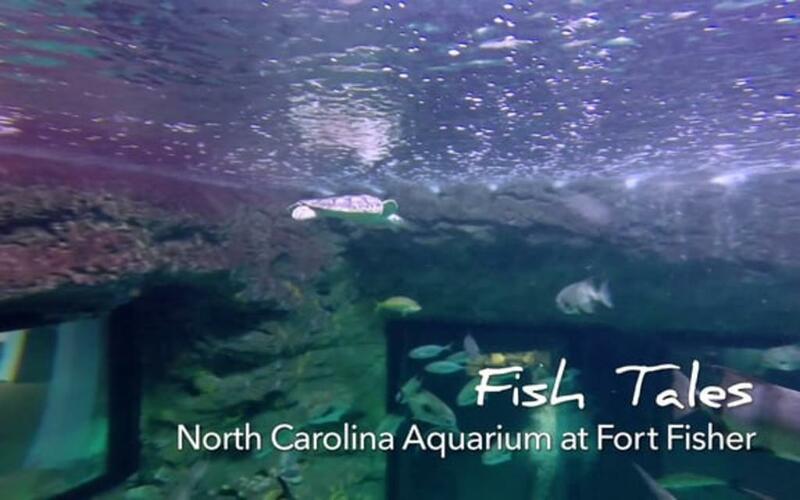 The aquarium features new exhibits seasonally as well as summer camp programs for kids. Walk along the earthen fort at the Fort Fisher State Historic Site and visit the museum to see replicas of blockade runners, weapons and timelines of history. Experience the Ocean Front Park featuring kids’ activities, including a pirate playground, turtle talks, and story time by the sea. Go fishing at the Kure Beach Pier, one of the oldest piers on the Atlantic Coast. Hike along the beautiful shoreline at Fort Fisher State Recreation Area where you can explore a WWII bunker, once home to local legend, the Fort Fisher Hermit. 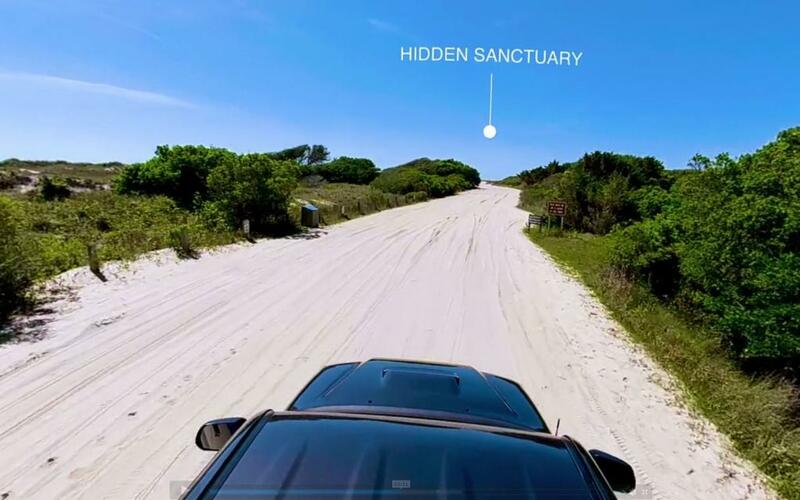 Take your four-wheel-drive vehicle onto the sand seasonally for a drive-by view of the shoreline, try your hand at surf fishing, and stop in the visitor center for fun and educational exhibits. Give the kids a break from the beach at the Hi-Tech Arcade, across the street from the Kure Beach Pier.